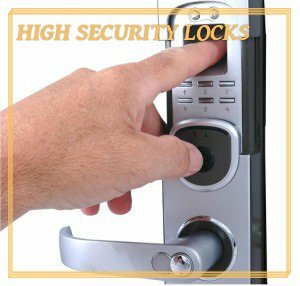 Your locks may stop working any time and finding a professional locksmith you can trust to get them working again may not always be easy, especially when time is of the essence. 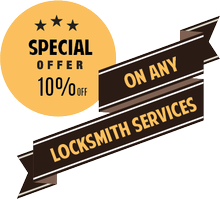 Los Angeles City Locksmith in Los Angeles, CA area is a locksmith service you can rely on when you need quality lock-related work done on an emergency basis. 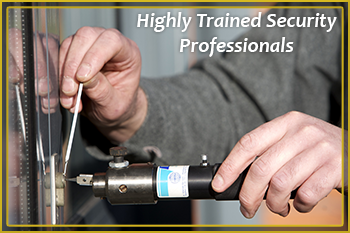 Our locksmiths are experienced professionals that provide a wide range of residential, automotive, and commercial locksmithing services when you need them the most. Our team can fix your broken lock systems quickly and get them working as good as new – or, if that doesn’t work, we’ll replace them with the high-security variants we carry in our inventory. 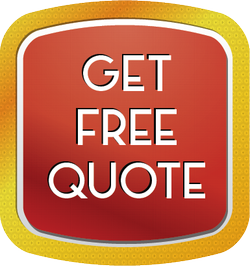 We are a fully mobile firm that provides our services in Los Angeles and all nearby regions 24 hours a day, 7 days a week. Our service is known locally for being effective, reliable, and affordable. Los Angeles City Locksmith has been an active presence in the Los Angeles, CA community for well near a decade. We have handled countless locksmithing requests during our time in the field and locals have come to rely on us when they need a job done quickly as well as right the first time. 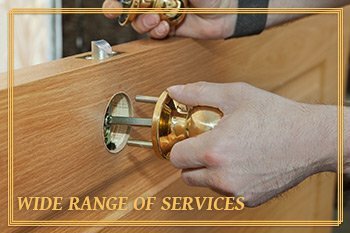 We employ a handpicked team of trustworthy locksmiths that are well-qualified and have the experience and know-how to work on even the most cutting-edge locks out there. We stock your favorite high-security systems and brands – Yale, Mul-T-Lock, Falcon, ASSA, and Schlage, and more – so that you can keep your family as safe as possible from thieves and vandals. We believe in offering a value-for-money service, so you can always get high-quality work done from us without breaking the bank. 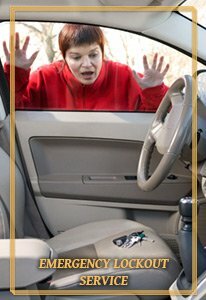 Being a truly mobile locksmith, our team patrols the local region 24/7 and we endeavor to be there for you when you need us the most – be it in the middle of the night or even on major holidays like Christmas! Why is Los Angeles City Locksmith your best bet? Get in touch with us today on 310-765-9485 !